Here at Strachman Blinds we specialize in custom made window treatments, mirrors, glass and shower doors. We carry a wide range of custom window shades from Hunter Douglas and provide expert measuring and installation on all products. Select Blinds on Sale Now! We specialize in all custom made window treatments. 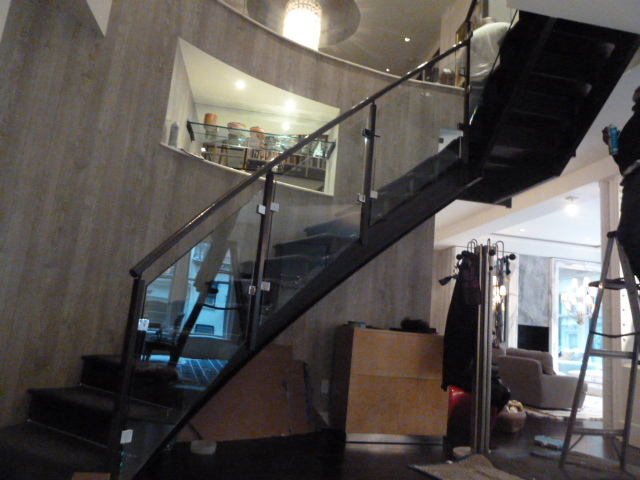 From traditional and frosted to black mirrored glass. 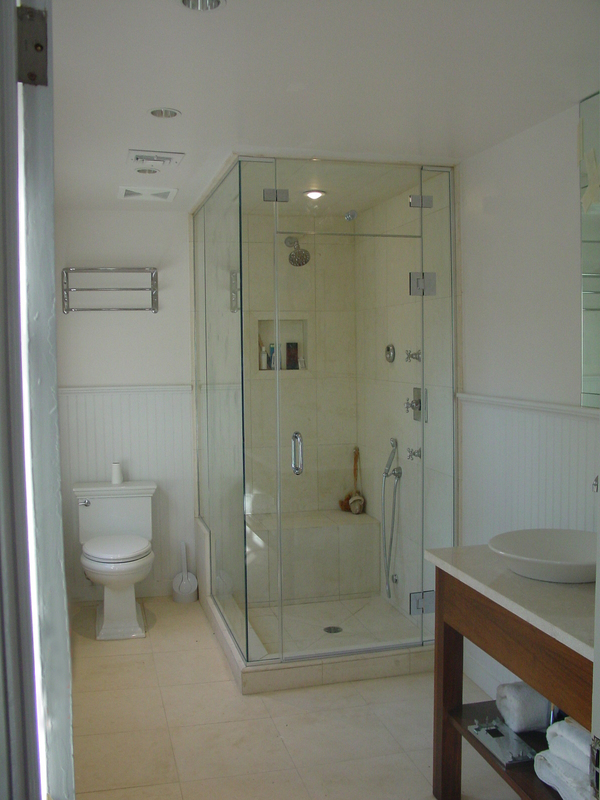 Many various types and styles of shower doors. The more light-tranforming window shades you buy this spring, the more you save. 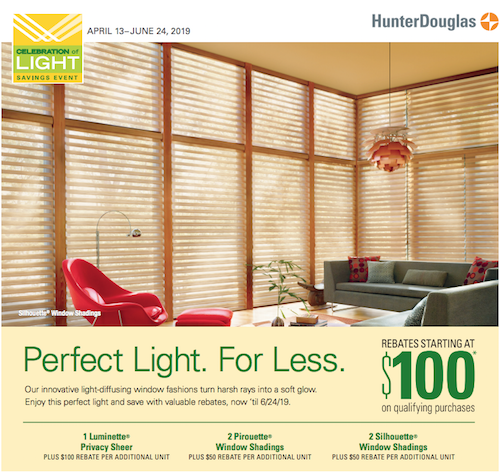 Get great rebates on select Hunter Douglas window treatments that filter sunlight beautifully. Save on stylish window shades and turn your home from glare to glow. 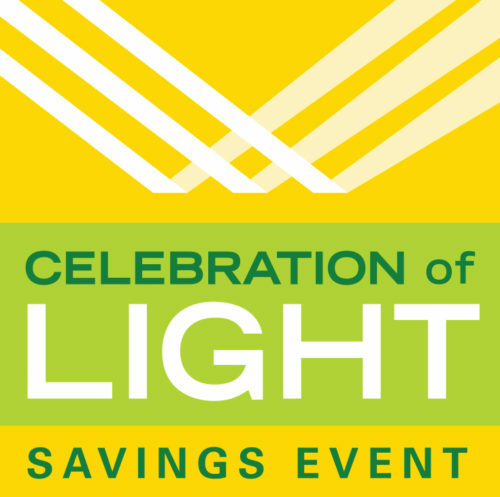 Create the perfect light in your home for less at Strachman Blinds. Click here to learn more or contact us to schedule a free window treatment design consultation. Strachman has an amazing selection of blinds and shades to help make your home or office a more comforting and beautiful place. Please view our gallery of custom window treatments, we have a full range of shades from vignette shadings to wood blinds, we even carry honeycomb shades that help trap cool air, keeping you cool this summer. We specialize in ALL Custom Made Window Treatments, including: Roman Shades, Wood Blinds, Shutters, Honeycomb-Cellular Shades, Pleated Shades, Sheerweave (Solar) Shades, Green House Shades, Motorized and Non Motorized, 2″ Venetian Blinds, Mini Blinds, you name it! Strachman also carries the full line of Hunter Douglas plantation shutters. 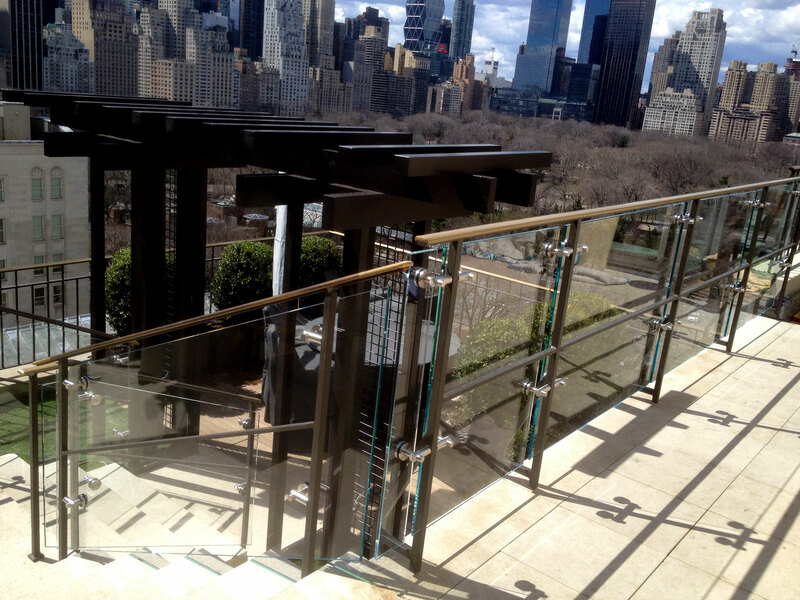 Custom cut Glass and Mirrors, any size, shape and/or thickness with Specialty edges – Beveling in any size for your home or office. We also carry Plexi Glass. 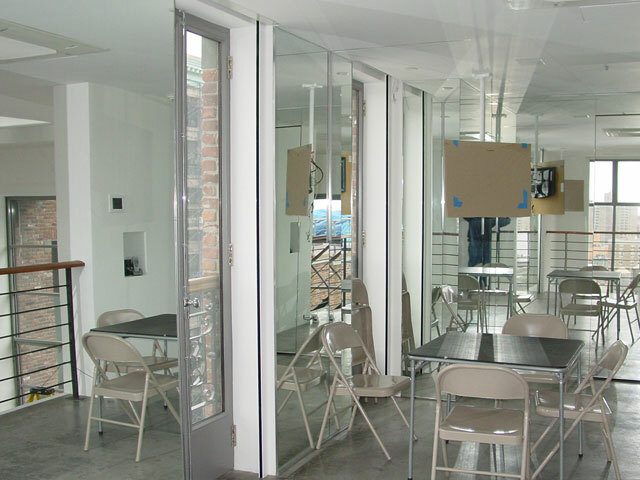 We measure and install custom made Sliding and Bi-fold Mirror Doors. 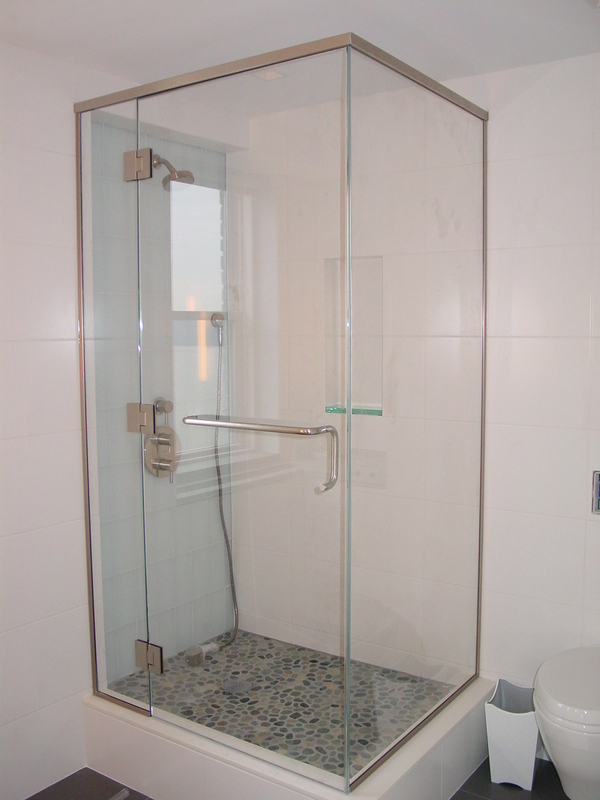 Custom Made Frameless Shower Doors, Tub Enclosures, Hydro Sliders and European Stationary Panels, All installed with various finish types of Hardware from C.R. Laurence Company and Century Shower Door. Different thickness of Glass available. Etching and Sandblasted designs & patterns can be made to your desires. 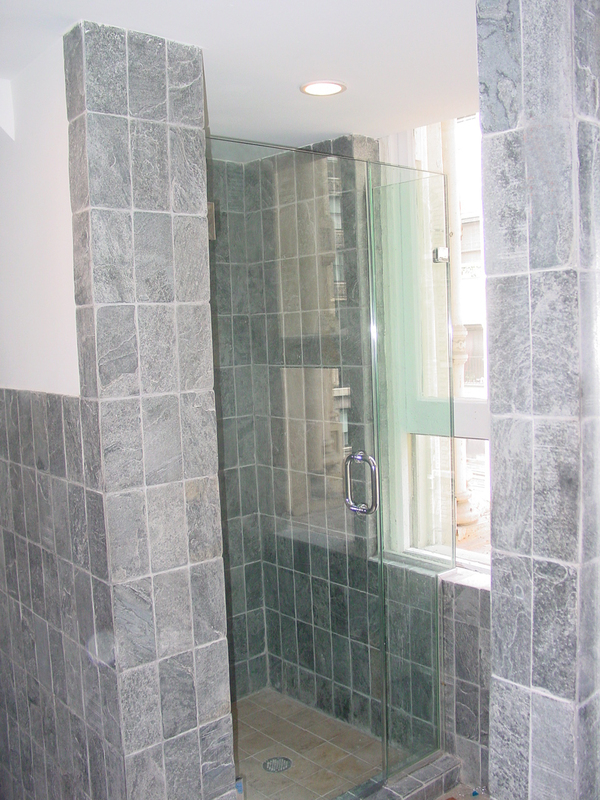 Our installer’s will strive to impress you with their expertise of Shower Enclosures.